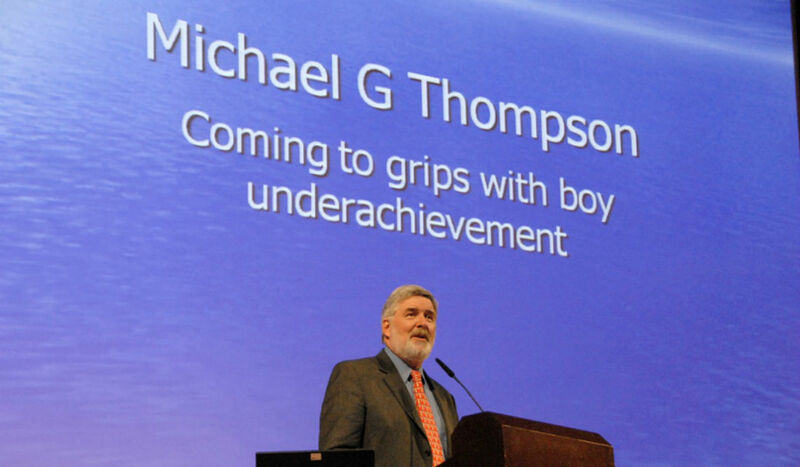 Coming to Grips with Girl Overachievement and (Relative) Boy Underachievement - Michael Thompson, Ph.D. Girls academically outperform boys in elementary school, middle school, high school, college and graduate school. Fifty-eight percent of college degrees and 56 percent of graduate degrees go to young women. Boys are more likely to drop out of high school and more likely to flunk out of college. For 40 years, girls have been steadily gaining ground academically, and boys have been static or declining. This is true in every state in the United States, in all of Western Europe, in independent and public schools. Why has this happened? 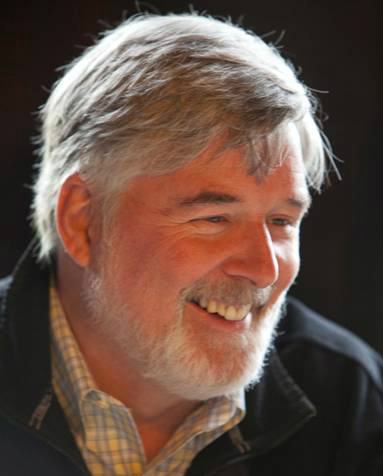 In this talk, Dr. Thompson addresses the issue of girl achievement, which is admirable, and the whys of relative boy underachievement, discussing 10 possible explanations for this growing achievement gap.